HMD Global seems to be on the right track when it comes to delivering updates on time. 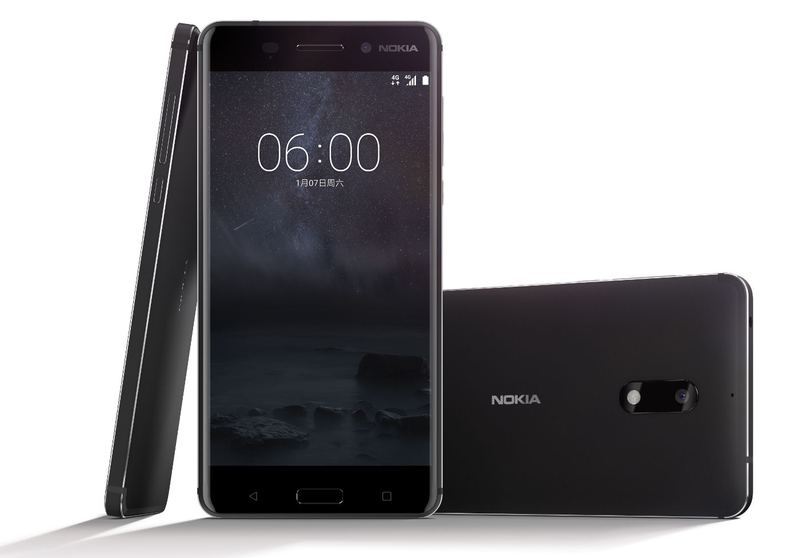 In line with expected schedule, the company has rolled out Android 7.1.2 Nougat update to the Nokia 6 smartphone. The update also includes October Android security patch. It’s good to see that at least one OEM is serious about rolling out security patches within weeks of their release. The update brings Nokia 6 to Android v7.1.2 and weighs around 665MB in size. It brings a slew of improvements regarding system stability and UI. Considering that the update started rolling out today, it may take some time to hit every device. Being an OTA update, Nokia 6 users will get a notification when it arrives on their device. Or they can also check for it manually by heading to Settings > About Phone > System Update. HMD Global has also confirmed that the Nokia 6 will soon be getting updated to Android 8.0 Oreo. To recall, the Nokia 6 comes with a 5.5-inch full-HD display (1080×1920 pixels) with Qualcomm Snapdragon 430 chipset clubbed with 3GB of RAM. The device features a 16MP rear camera and an 8MP front-facing camera. A 3000mAh battery backs it. Nvidia’s Shield Tablets have been regarded as one of the worthy options in the Android tablet segment. But, sadly, these tablets won’t be receiving Android 8.0 Oreo update. The news comes via Manuel Guzman from Nvidia, who took to Twitter to announce the news. He wrote that both the Shield Tablet and Tablet K1 won’t be getting updated to Oreo. In the past, Nvidia has been quick to update its tablets to the latest Android versions. However, the Shield Tablet (launched in September 2014) and the Shield Tablet K1 (launched in November 2015) have already crossed their update promise of 2 years since the year of launch. It does not come up as a shock that Nvidia has finally closed the update window for these tablets.